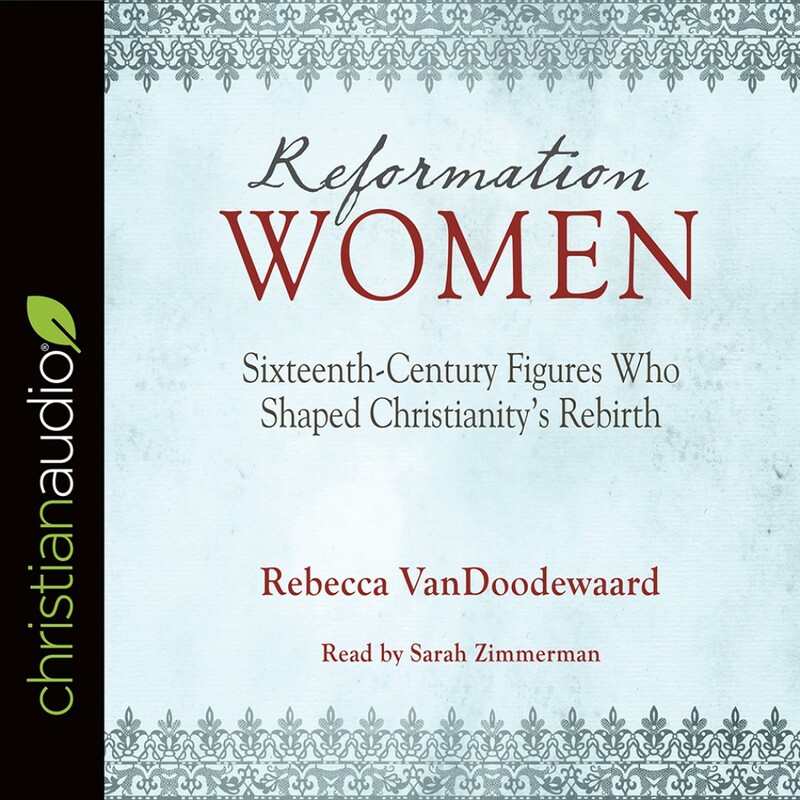 Reformation Women | Rebecca VanDoodewaard | Audiobook Download - Christian audiobooks. Try us free. Women are an essential element in church history. Just as Deborah, Esther, and the New Testament Marys helped shape Bible history, so the women of the Reformed church have helped to make its history great. In Reformation Women, Rebecca Vandoodewaard introduces readers to twelve sixteenth-century women who are not as well known today as contemporaries like Katie Luther and Lady Jane Grey. Providing an example to Christians today of strong service to Christ and His church, these influential, godly women were devoted to Reformation truth, in many cases provided support for their husbands, practiced hospitality, and stewarded their intellectual abilities. Their strength and bravery will inspire you, and your understanding of church history will become richer as you learn how God used them to further the Reformation through their work and influence.